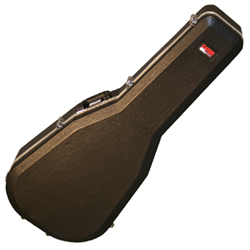 5 ply wood shell case for dreadnaught guitar. 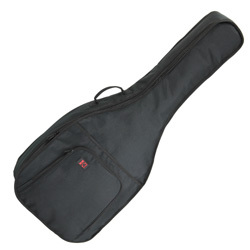 • Smooth interior weave won't damage your instrument's finish. 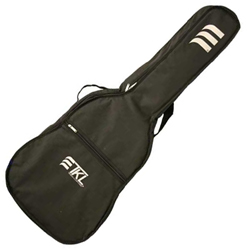 A1, A3, CPX, F, FG, FGX, FJX, LJ, & LL models. 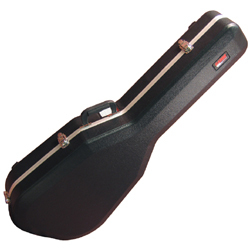 AC, FS, FSX & LS models. 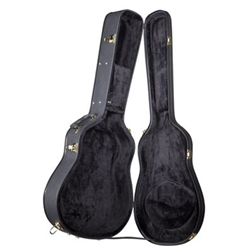 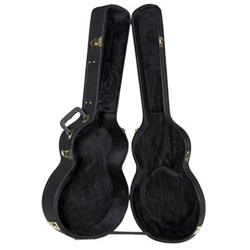 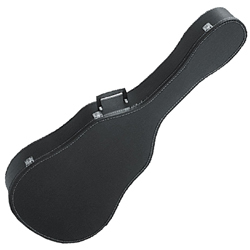 Hard shell vinyl case fits Dreadnaught and Medium Jumbo acoustic guitars. 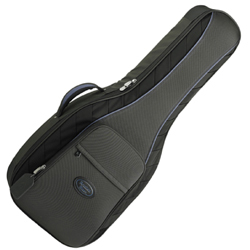 Plush inner lining and 3-ply laminate construction. 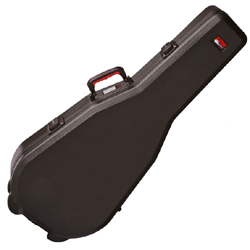 Hardshell case for Yamaha F, FG, FX, FGX, FJX, CPX, A1, LL, and LJ guitars. 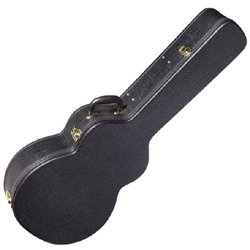 AC1, AC3, FS, FSX, & LS models.